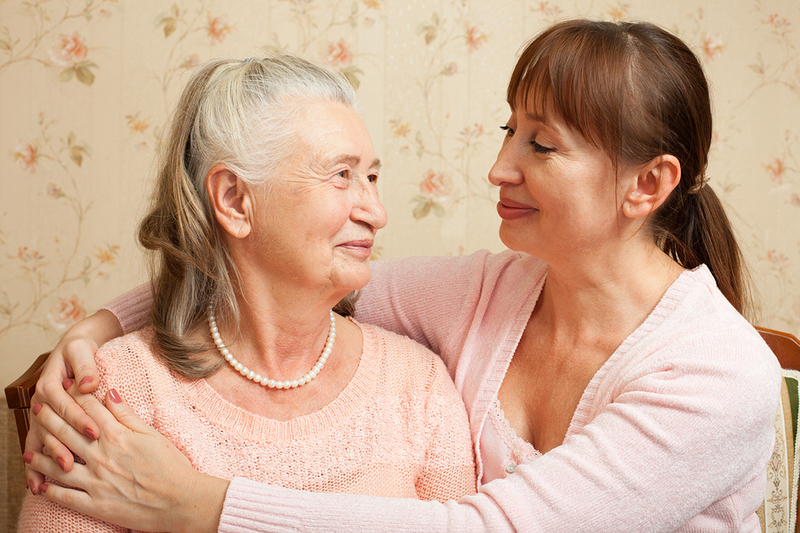 Becoming the primary caregiver for a loved one whose physical or mental health is declining is more than just a challenging job. It is a series of challenging jobs. You may find yourself on any given day handling transportation to and from medical appointments, helping your parent keep track of a complicated drug regimen, cleaning your parent's home, preparing meals for your loved one, and helping him or her with other activities of daily life. All of these are necessary activities, and are added to the responsibilities you already have for your own household. In a perfect world, your loved ones would never come to a point where they need help with activities of daily living. They would live independently and continue to prosper indefinitely. However, this is not a perfect world. If you are facing the fact that your parents can no longer handle some of the aspects of completely independent living, you are likely wondering how to help them see the realities of their situation. What can you do to help them take advantage of the opportunities that home healthcare may afford them? 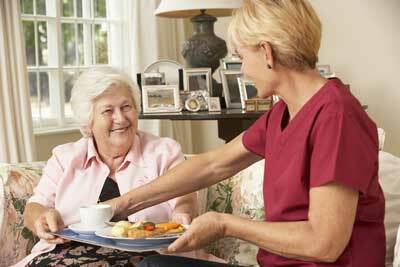 In some cases, your loved one may experience a life or health event that makes it clear that home health is required. 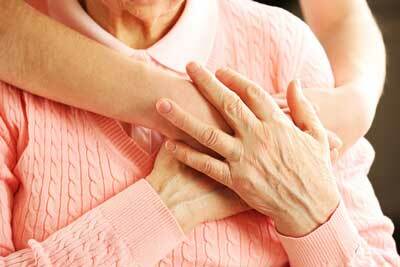 When this happens, your loved one may readily agree to the idea of hiring a home health agency to help out. In other cases, however, your loved one's circumstances may change so gradually that he or she is often unaware of a growing need for assistance. When this happens, helping your loved one make an honest assessment of his or her needs requires patience and skill.